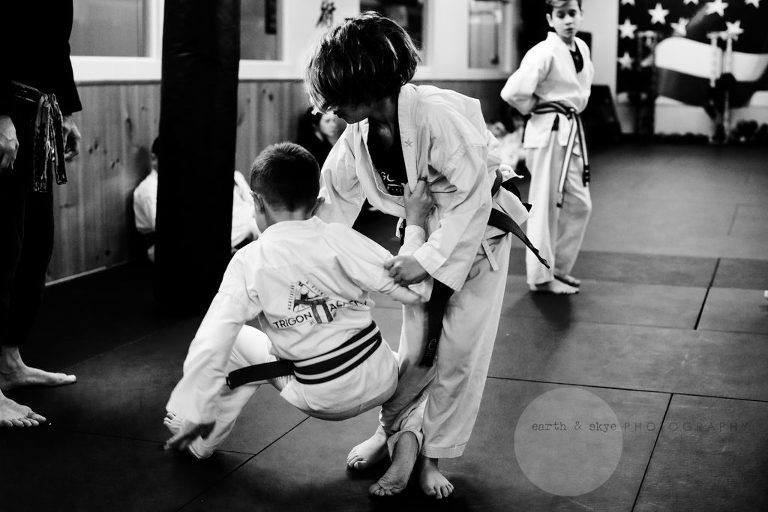 My kids have been in Jiu Jitsu for many years now. We are a work in progress of course. You see….we have a bunch of other activities going on (basketball, soccer, swimming etc.) and classes have dwindled from 2 days per week to one. My oldest broke the same arm twice over the years playing tackle football and falling off a hover board so that also set us back some. It’s an effort to get there but I’m happy to do it. I’m doing all I can to teach my children wrong from right, staying focused, looking at people in their eyes and how to work out problems. It is hard but hopefully one day, all these lessons will become woven into the fabric that makes them decent men. 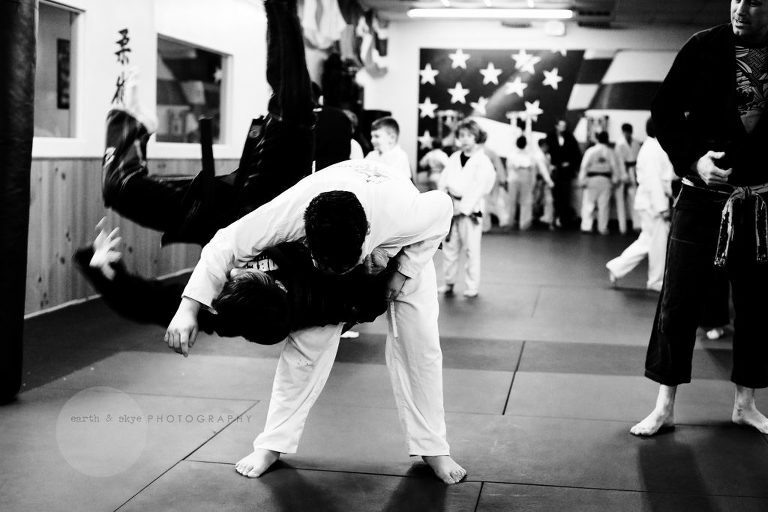 Jiu Jitsu validates all this teaching. Although they are on the mat, in the long run, these important ‘rules of life’ are taken off the mat and must be lived by every day. 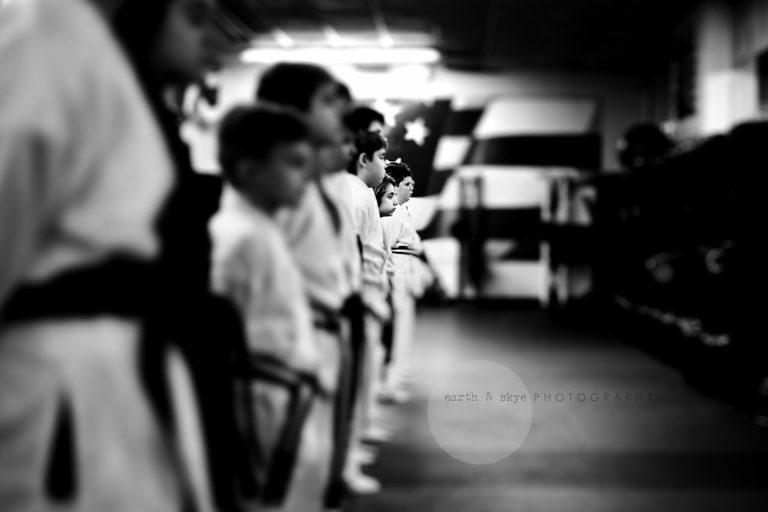 I’m proud to say that my children are another step closer to becoming better than they were yesterday. Which is all I can really ask for. For a bunch of goofballs……This Mama holds her chin a bit higher today. Thank you so much to Trigon Academy and their wonderful team of instructors. And they are great kids because of their parents!